From joining as a member and attending our events to following us on social media, there are many ways you can help us to achieve change. Add your voice to our movement. Every voice counts and we hope that you will add yours. Everything we do is focused on achieving less crime, safer communities, fewer people in prison. Please act now for penal reform. Keep up to date with our work by signing up to our email updates. We are always campaigning for change. Learn more about our current campaigns. We host many speeches, seminars and conferences throughout the year. 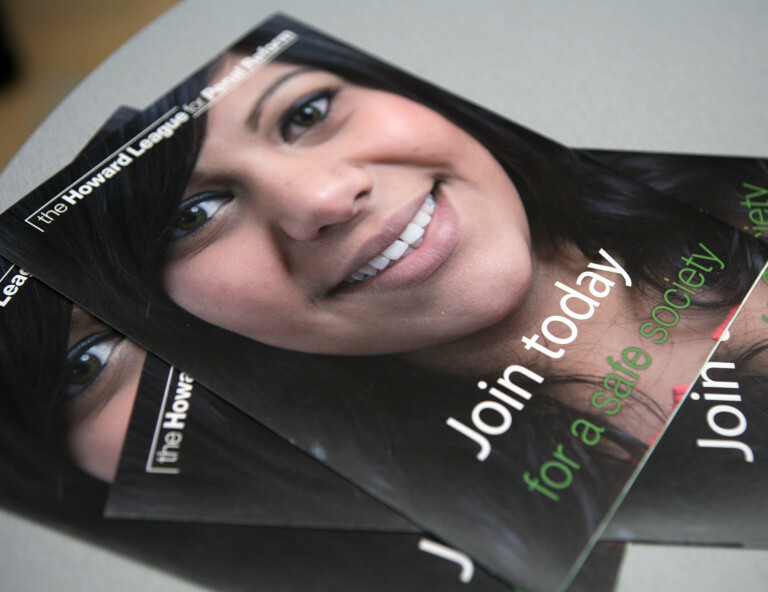 Our Twitter and Facebook channels will keep you up to date on our work and let you know how you can get involved. Our members and supporters give us a louder voice and play a vital role in helping us to campaign for less crime, safer communities and fewer people in prison. 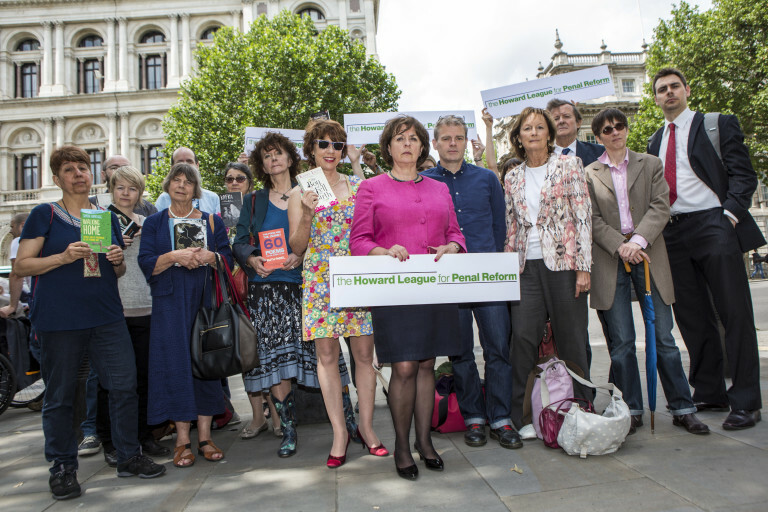 In 2014 the Howard League campaigned successfully against restrictions on sending books to prisoners. The Books For Prisoners campaign saw our members and supporters join world-famous authors in a range of campaign actions which resulted in victory and a complete government U-turn.